The Beer to Taste, See and Hear: Big Rock & Whitehorse Collaborate for Session 2017! June 10th, marks the 8th year that Session Toronto, presented by Griffin SESSION Toronto graces Yonge & Dundas Square. With a lot of fun in the sun, it’s the ultimate discovery of Ontario breweries beyond our familiarity (you’ll see Big Rock Brewery top of that list). Big Rock has released news of their special collaboration with a rock n’ roll duo from Toronto, Whitehorse — a personal favourite of Big Rock’s Toronto brewmaster, Connor K. Patrick. After a conversations over beers, the Wit Horse was made. Year by year Big Rock Brewery has been presenting Session Toronto attendees with beers that really jive with Summer. Last year Big Rock presented the Lip Sumac-er, collaboration with O&B’s Executive Chef Anthony Walsh’s food pairing of pork tacos. 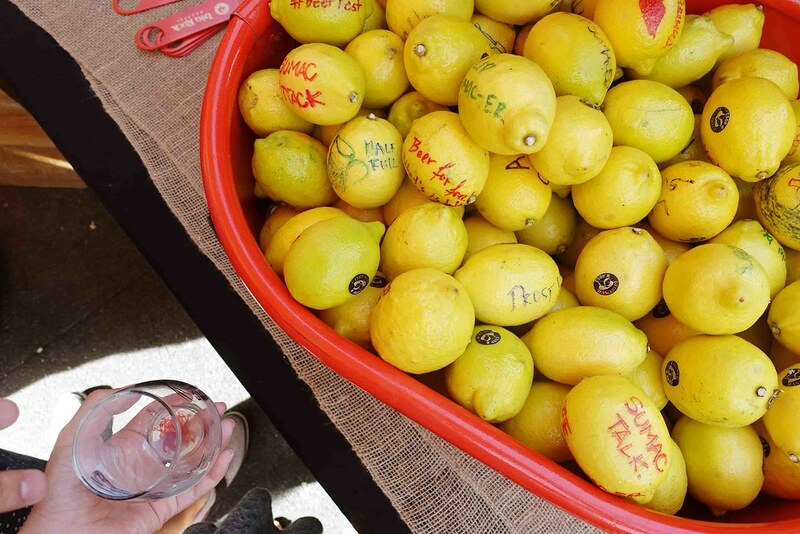 It was a Gose-style beer that was thirst quenching, while also providing that perfect balance between salty, sour and tart – a true summer pleaser. With all the excitement from last year’s creation, I’m excited to experience the Wit Horse! Look for the Big Rock Brewery booth by the main entrance. Come taste Wit Horse for yourself. 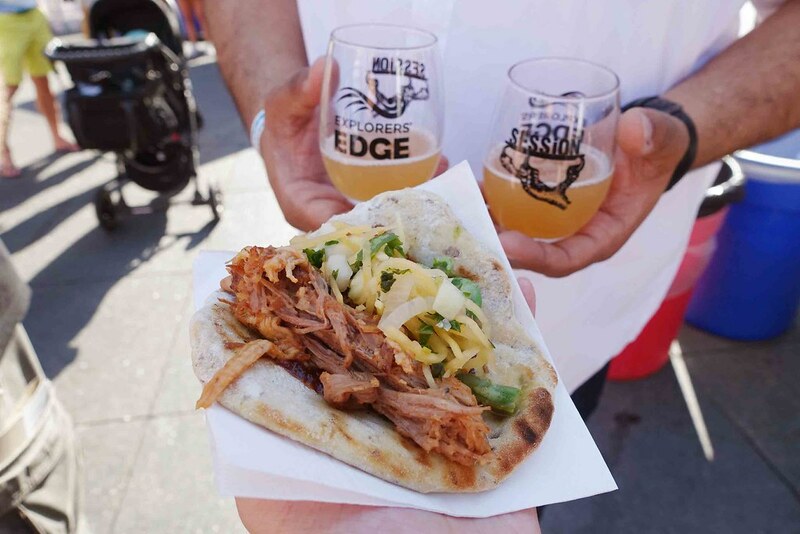 Another exclusive food pairing will be presented this year, Yorkshire pudding pulled brisket taco’s! Stay around for 7PM, as Whitehorse will take the stage and share their beer collaboration with Big Rock Brewery. All attendees get to vote on their favourite beer, the winner will have their beer on the shelves of the LCBO to be enjoyed year-around. As we know with many of Connor’s brews, this collaboration with Whitehorse will be another good one. Looking forward to trying it at Session Toronto this Saturday and hearing Whitehorse perform on stage! Stay tuned on my Instagram Stories as I feature the Wit Horse! Previous Post NESCAFÉ Sweet & Creamy at Home — Just Right.